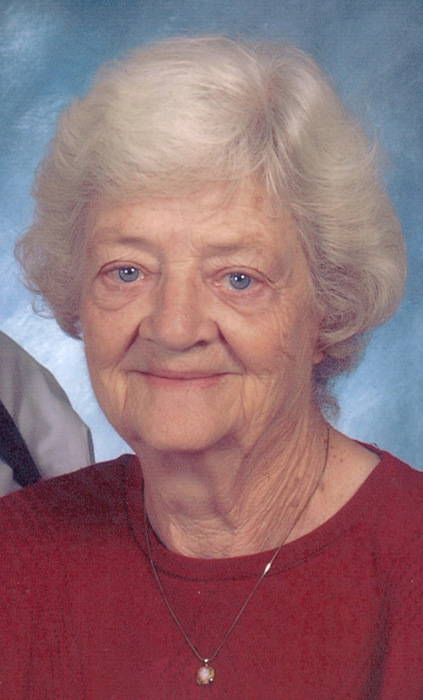 Leota Mae Cate, age 92, of Novice, died Thursday, February 7, 2019 in Brownwood, Texas. A funeral service will be held at 11:00 a.m. Monday, February 11, 2019 at the Stevens Funeral Home Chapel, 400 W. Pecan Street in Coleman with Rev. Bobby Machen, chaplain of Solaris Hospice, officiating. Burial will follow in the Atoka Cemetery under the direction of Stevens Funeral Home in Coleman. She was born Leota Mae Bullard on April 2, 1926 in Goldsboro, Texas to Gorden Bullard and Edna McCaffety Bullard. She attended school at Goldsboro and Novice, graduating from Novice High School. Leota was a bookkeeper for J.C.Penny during WWII and operated the Texas Treasures Shop in Goldsboro. She was also a homemaker and relief postmaster in Novice. Leota married Rex Lee Cate on December 30, 1945 at the First Baptist Church in Coleman. He preceded her in death on September 18, 2012. She was a member of the Novice Baptist Church. In addition to her husband, Leota is preceded in death by her parents, and son, Mikel Cate. Leota is survived by two sons, Charles Cate and wife Isabelle of Leander, Rodney Cate of Wichita Falls; daughter Cynthia Cate of Hamilton; nine grandchildren, Kymbirlee Jeschke and husband Johann, Joseph Holcombe, Calee Jo Holcombe, Seth Holcombe and wife Kendal, Stephanie Thompson and husband Wayne, Christina Johnson and husband Michael, Catherine Cate, Alexandre Cate, Crystallyn Perez; and 14 great-grandchildren. Visitation for family and friends will be 4:00 p.m. to 5:00 p.m. on Sunday, February 10, 2019 at Stevens Funeral Home. Memorials are suggested in memory of Leota to Ben Richey Boys Ranch, 501 Ben Richey Dr, Abilene, TX 79602.